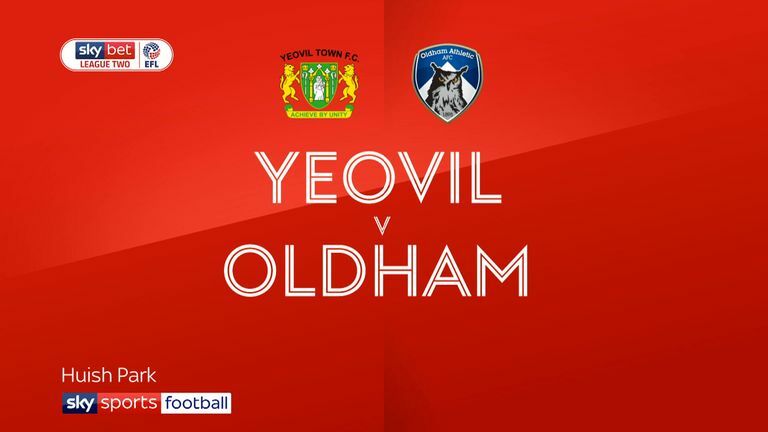 Yeovil boss Darren Way must decide whether to send out the same XI for the third match in a row when Stevenage visit Huish Park. His chosen side have taken four points from the last two games, keeping clean sheets in both, but may be tempted to add fresh legs. Jordan Green is an option in midfield as is Jake Gray, who returned as a substitute in midweek after six months out with ankle problems. Stuart Nelson (calf), Shaun Donnellan (thigh), James Bailey (knee), Reece Cole (knee), Rhys Browne (hamstring) and Francois Zoko (knee) are all on the way back from injury. Stevenage boss Dino Maamria could tweak his side for the second of two long journeys this week. After travelling to Forest Green Rovers on Tuesday they face another considerable road trip, with Maamria wary of fatigue among his regulars. Ben Nugent and Emmanuel Sonupe were rested in midweek and will come back into contention. Ben Kennedy will be looking to hang on to his starting shirt in attack, but Alex Reid remains an option. Yeovil have only won two of their 10 meetings with Stevenage in the Football League (D5 L3). 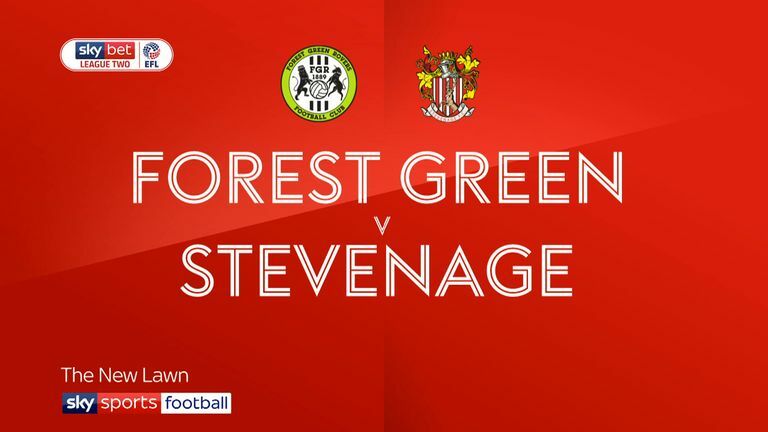 Since winning both of their first two visits to Yeovil in the Football League, scoring nine and conceding just one, Stevenage have failed to win on their last three trips since (D2 L1). 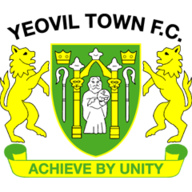 Yeovil are winless in their last eight home league matches (D3 L5), their worst such run in League Two since December 2015 (10 games). 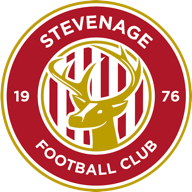 Stevenage have kept back-to-back clean sheets in League Two, last keeping three in a row in April 2017. In four league appearances against Yeovil, Ben Kennedy has scored three goals for Stevenage, more than he has against any other side in the EFL.